RWB / RAUH-Welt BEGRIFF is a Porsche tuner located in Japan. 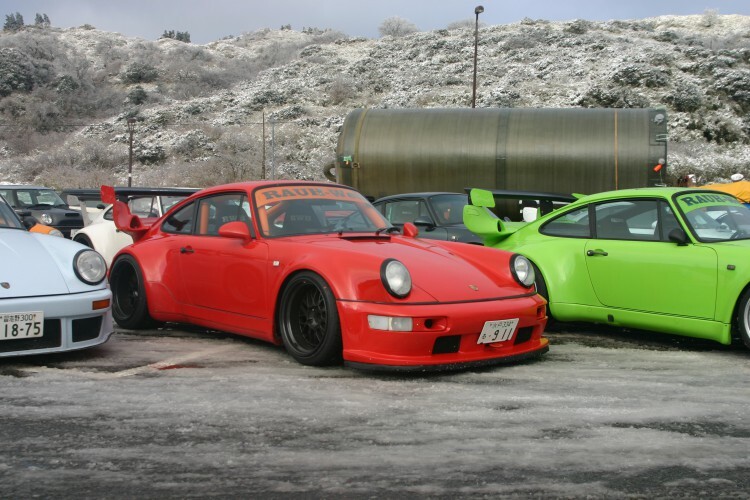 RWB/RAUH-Welt BEGRIFF is a Porsche tuner located in Japan. creating the distinct RWB style for Porsche chassis. 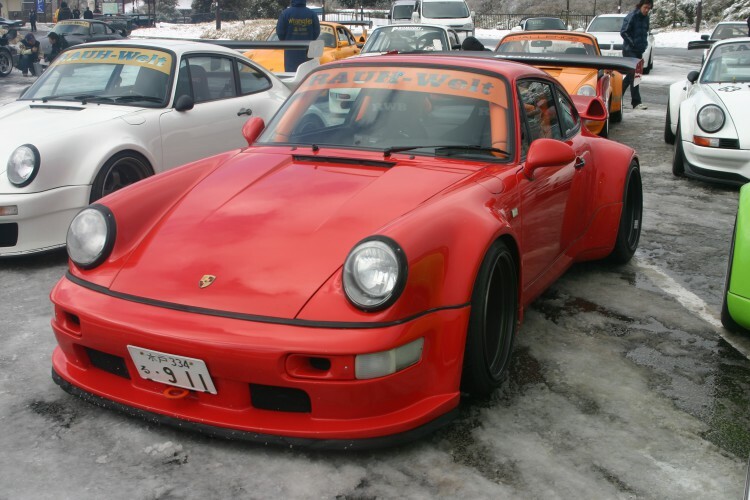 RAUH-Welt 911’s are now a common sight on both the streets and racing circuits of Japan. We create only one RWB Porsche for each customer. Copyright © 2019 . All Rights Reserved. rwb.jp / RWB/RAUH-Welt BEGRIFF is a Porsche tuner located in Japan.